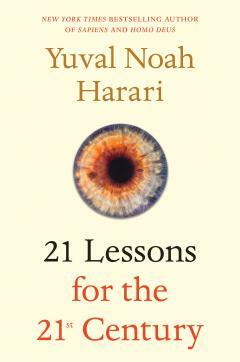 Yuval Noah Harari returns with a new book, 21 Lessons for the 21st Century. 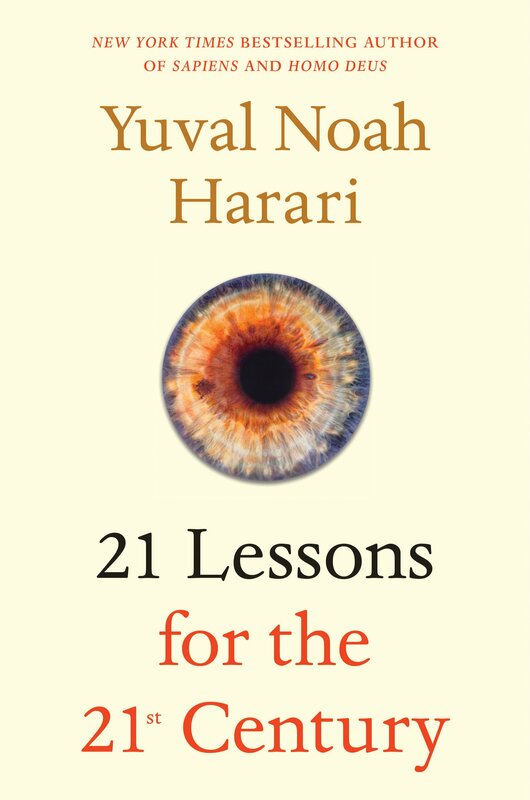 In bringing his focus to the here and now, Harari will help us to grapple with a world that is increasingly hard to comprehend, encouraging us to focus our minds on the essential questions we should be asking ourselves today. Employing his trademark entertaining and lucid style, Harari will examine some of the world’s most urgent issues, including terrorism, fake news and immigration, as well as turning to more individual concerns, from resilience and humility to meditation.